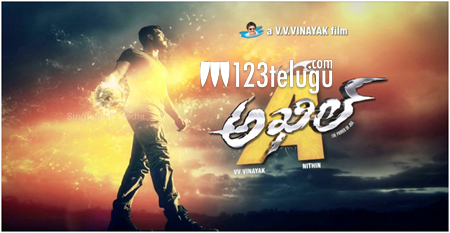 As the release day is drawing near, the entire team of Akhil is promoting their film on a brisk note. The V V Vinayak film will be going for its censors on the 16th of this month and the entire unit is pretty confident about the film’s output. Meanwhile, all the release formalities are being carried out and the film is all set for a grand release on the 22nd of this month. The makers are also planning a wide release so that the film reaches maximum number of audience in this lucrative festive season. The buzz and hype surrounding the film is huge and the Akkineni family and Akhil himself is leaving no stone unturned to take their film to maximum number of audience.